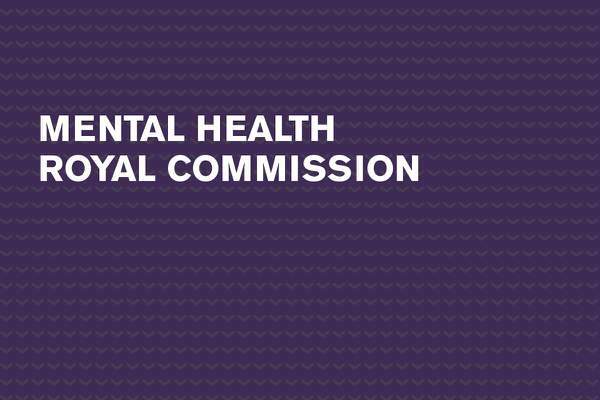 The Royal Commission into Victoria’s Mental Health System will hold community consultations in metropolitan and regional Victoria from 5 April until 22 May. The commissioners will be visiting communities to hear about people’s experiences with mental illness. Metropolitan consultations will be held in Melbourne, Preston, Sunshine, Dandenong, St Kilda and Werribee. 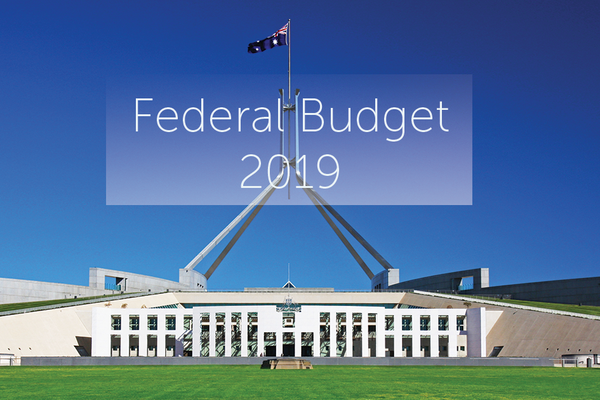 There are also regional consultations in Whittlesea, Pankenham, Warrnambool, Hamilton, Geelong, Ballarat, Mildura, Swan Hill, Healesville, Seymour, Shepparton, Bendigo, Sale and Warragul. Register for a consultation session, including May dates and locations. 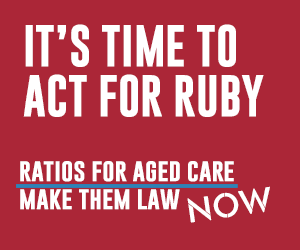 You can also register by calling 1800 00 11 34 between 9am and 5pm Monday to Friday. Registrations close at 5pm the day before the session. After you have registered, the Commission will provide you with details about the time and venue for the local consultation session, including how you can get there, and format for the consultation session, including general information and guidance about how you may like to prepare. Read more about the mental health royal commission.